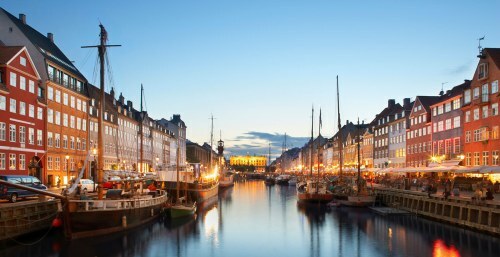 Icelandair has dropped the price of their flights from Edmonton to Copenhagen, Denmark down to $473 CAD roundtrip including taxes. This is 45% below the typical best roundtrip price for a flight from Edmonton to Denmark. ^^ Clever idea! An additional non-stop flight from Copenhagen (CPH) to Dublin, Ireland (DUB) is only $70 CAD roundtrip including taxes (try this search link) and Saint Patrick's Day (March 17th) falls right in between one of the available date combinations from Edmonton to Copenhagen (March 11 to March 22). edmonton, yeg, flight deals, europe, northern europe, nordic countries, scandinavia, denmark, cph and copenhagen.